The B Comm (Accounting) degree at NUI Galway combines a broad-based business education with the advantage of a specialized programme for those interested in a career in accounting or a related discipline. Students on the programme particularly like the small class size, which really helps them to settle in. This programme offers significant exemptions from professional accounting examinations. The Bachelor of Commerce (Accounting) is a three-year undergraduate course* designed for students who have decided that they want a career in accountancy, taxation or corporate finance. This programme offers excellent levels of exemptions from the examinations of all of the major professional accountancy and taxation practitioner bodies. Our internship and placement partners include PWC, KPMG, Deloitte, EY, Grant Thornton, DHKN, Crowe Howarth, Supermacs and Mazars. Find out more about Accounting Exemptions here. Many graduates of the B Comm (Accounting) go on to study on Master of Accounting programmes at NUI Galway and, depending on their choice of optional subjects during their degree, may also choose to study a Master of Economic Science, Master of Finance, Postgraduate Diploma in Education, an LLB or other postgraduate programmes across business disciplines. Our graduates have had excellent success in securing employment as trainee accountants in all types of accountancy practices. Graduates may also find employment in financial services, taxation, banking, manufacturing and other industries. This programme offers the maximum amount of undergraduate exemptions from professional Accounting exams. Find out more about these Accounting Exemptions here. The Bachelor of Commerce (Accounting) at NUI Galway incorporates work placements in two ways. Firstly, students can participate in summer internships at the end of 2nd year and this counts for one of their subjects in final year. Secondly, students have the option to apply for International Experience and extend their degree by one year to facilitate international study and work placement. Students on this programme have the opportunity to add an international experience dimension to their degree at the end of second year, when they may apply on a competitive basis to transfer from the three-year B Comm (Accounting) degree to a four-year B Comm (Accounting) with international experience. Successful applicants will spend one semester of their third year at an international university studying business through English, either in Europe, North America or further afield and a second semester in a work placement. The students will then return to NUI Galway for fourth year to complete their degree. One of the best aspects of Commerce with Accounting at NUI Galway for me was the opportunity to do an international year. I was lucky enough to study abroad in America and then do a paid work placement and I can honestly say it was one of the best and one of the most enjoyable experiences of my life. I chose the B-Comm Accounting course in NUIG because I had a keen interest in accounting and the course invariably stood out from the others. The level of professional exemptions, small class environment and reputation of the college was enough to convince me to pursue my career in accounting through NUIG. My study abroad experience in Dijon, France was the most enjoyable aspect for me to date. It was an invaluable lifelong experience which allowed me to experience a new culture. After completing the B Comm Accounting course I feel fully prepared for the working world. NUIG has been a great campus for my university experience. The facilities and help available, the infrastructure and learning experience is first class. This together with the range of societies and sport teams makes it a college among the best in the country. I loved accountancy in my fifth and leaving certificate year and decided to pursue it as a career. 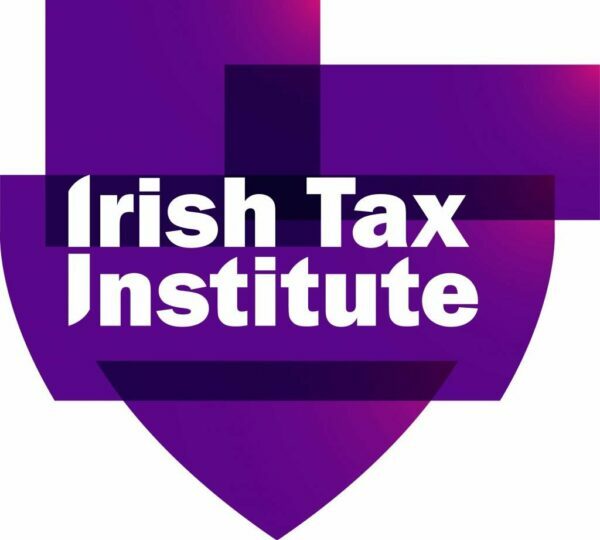 As this course focused more on accounting I could obtain my CAP 1 exemptions from CAI Ireland. Commerce Accounting also allows you to study in other areas of commerce such as economics, marketing, management and business information systems. I loved how our class was a small size. This meant it was easier to get to know everyone. After my second year, I studied for one semester in Canisius College in Buffalo New York. For my second semester, I worked in DHKN Accountancy firm in Galway. I really enjoyed both of these experiences. Overall I thoroughly enjoyed my time I spent at NUI Galway, it provided me with a great education and also allowed me to develop friendships that will last a lifetime.